You may mail the application to the address in the lower right-hand corner of the application or turn it in to the schools cafeteria manager. Free and Reduced Price Meal Applications are available to all families who believe they may qualify for free or reduced price meals. If your family chooses to apply, please complete a "Free and Reduced Meal Price Application Form" which is available at all schools. You may also submit your Free and Reduced Meal Application online @ http://greenville.schoollunchapp.com. The forms can be obtained and, once completed, returned to any school office. You will be notified by mail of your child's status. Until notification you must provide your child with a lunch or lunch money. Only one completed application is required per family. All students in a household are listed on one application. The information you give will be used to determine or prove your children’s eligibility for free or reduced price meals. This information may also be used for other state or federally funded school benefits. Factors considered in the application process are household size and total household income. HOUSEHOLD SIZE is considered all persons related or unrelated, including parents, children, and grandparents, who live in your home and share living expenses. The TOTAL HOUSEHOLD INCOME is the income each household member received the previous month before taxes: this amount includes wages, social security, pension, unemployment, welfare, child support, alimony, and any other cash income. In certain cases, foster children are eligible for free and reduced price meals regardless of total household income. If you have foster children living with you and want to apply for them, please contact us. To allow equal access, an application is sent home with each student at the beginning of every school year. However, only one application per family should be completed. A letter will be sent home when the application is approved. For more information call 355-1251. Submit your Free and Reduced Meal Application online @ http://greenville.schoollunchapp.com. Persons with disabilities who require alternative means of communication for program information (e.g. Braille, large print, audiotape, American Sign Language, etc. 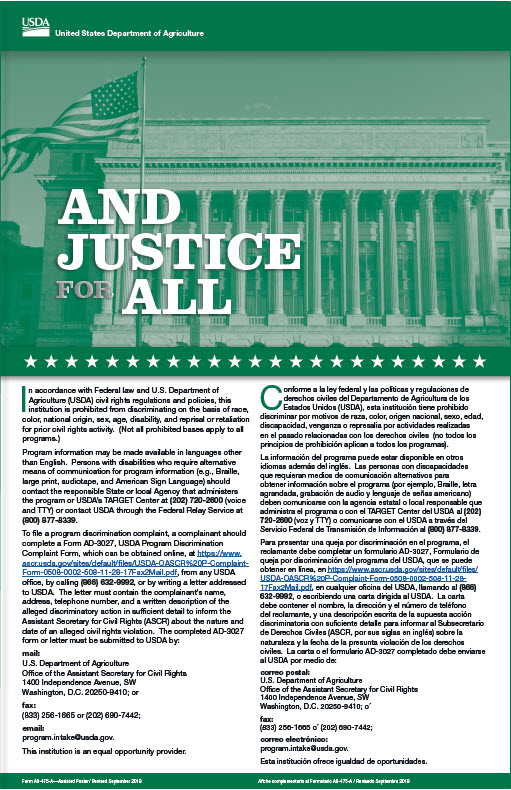 ), should contact the Agency (State or local) where they applied for benefits.Â Individuals who are deaf, hard of hearing or have speech disabilities may contact USDA through the Federal Relay Service at (800) 877-8339.Â Additionally, program information may be made available in languages other than English.